If you can't find your answer by searching the knowledge base, the best way to reach-out to us is by e-mail. Please Submit a Request and we will be thrilled to find the answer you are looking for in a timely manner. We typically try to respond to all requests within 24 hours. Help, I have a question and I need an answer! 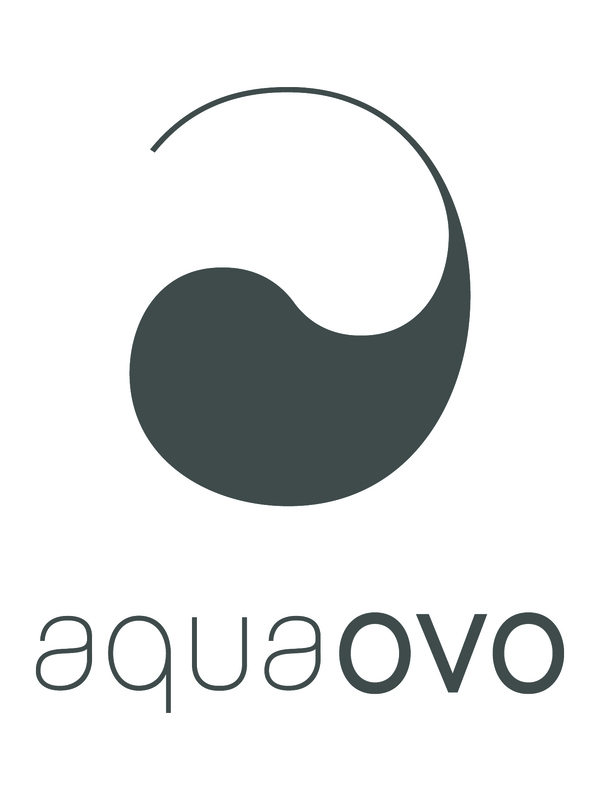 How often do I need to change the AQUACRISTAL filtration cartridge in my OVOPUR? Does the Alter Ego remove fluoride and other contaminants from water?